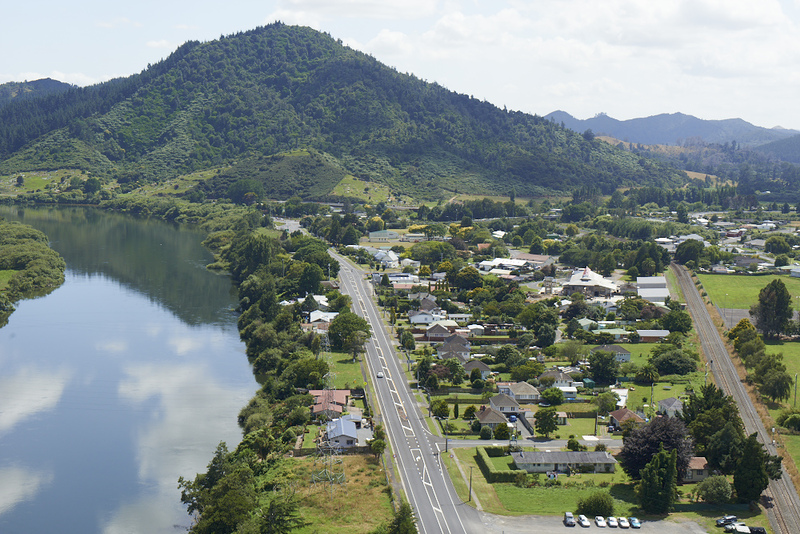 Rebecca Ryder, a landscape architect and landscape planner based in Boffa Miskell’s Tauranga office, provided the project lead working collaboratively with Te Pio Kawe, Kaiarataki of the company’s Te Hihiri discipline. Taupiri is a small north Waikato settlement on the eastern bank of the Waikato River, north of the town of Ngaruawahia and 8.5km south of Huntly. Rebecca Ryder and Te Pio worked alongside the Iwi Reference Group through a series of workshops and one-on-one hui to identify and record tangata whenua’s relationships and values associated with their local landscape. 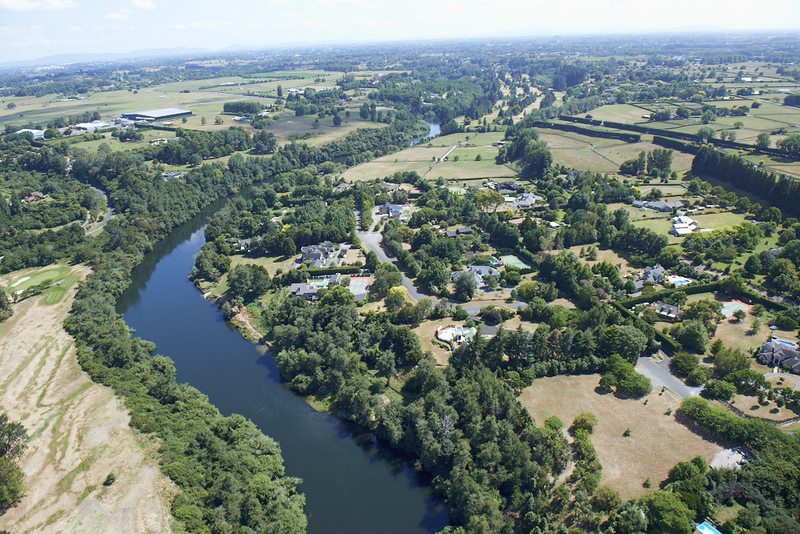 The Waikato district is rich in natural resources, wilderness reserves, natural resources, native bush reserves, lush farmland, stunning west coast beaches, community history and culture. During the engagement process, both iwi and hapu provided their cultural narrative for each of the values of identified landscapes, using the criteria drawn from the Waikato Regional Councils Regional Policy Statement on Maori Culture & Traditions Assessment Criteria. Those values were expressed in parallel with the factors, values and associations identified in the Waikato Regional Policy Statement. “To assist in prolonged understanding of the landscape, mana whenua identified which landscape they associated with; and the study recorded each mana whenua and the individual authors for each element of the study. We included individual names because an important part of tangata whenuas understanding of where these concepts or values have come from, is also who they have come from,” Rebecca says. The Tamahere community lies on the outskirts of Hamilton, right on the city’s south-eastern doorstep.